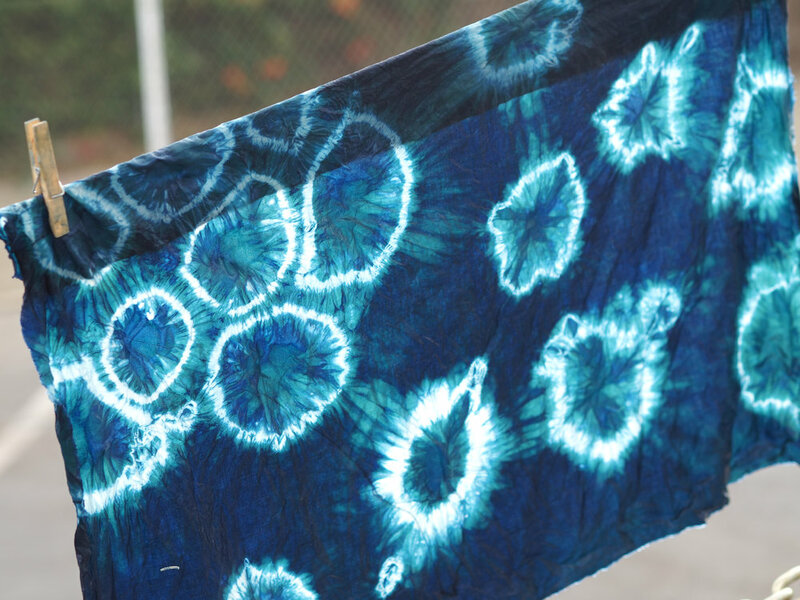 Indigo Shibori is the ancient Japanese art of resist dying using various binding, twisting, wrapping, tying and stitching techniques to achieve unpredictable and gorgeous results on fabric. 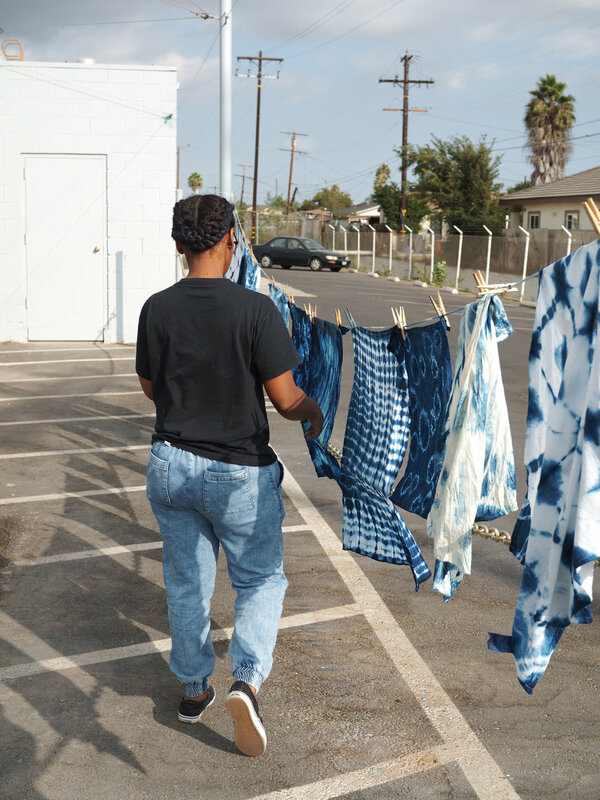 Our creative afternoon of learning, sharing and collaborating was hosted in our new home, the Hawthorne Arts Complex. 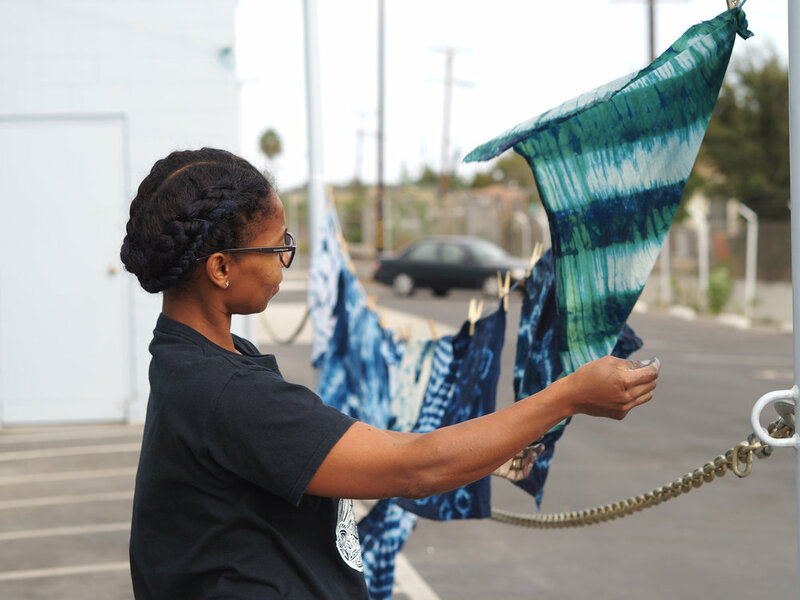 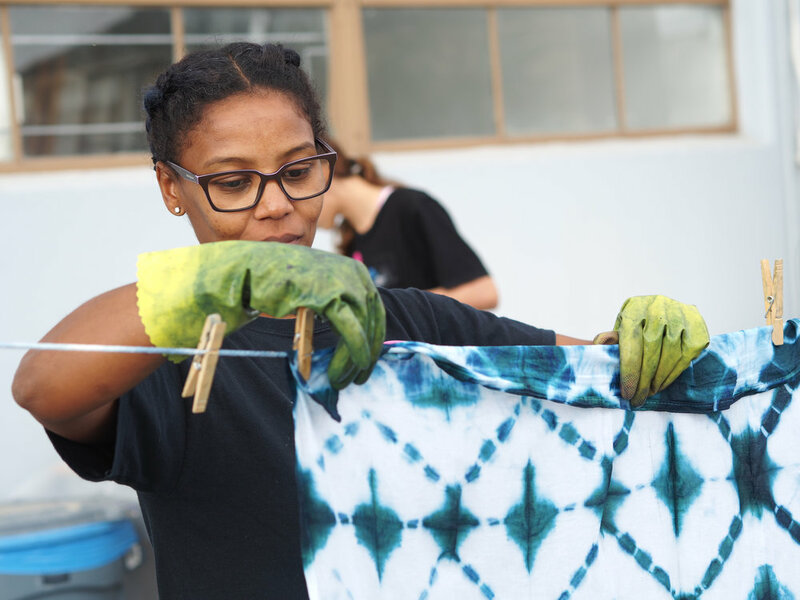 We began the day with a short history of the indigo plant as well as instruction on how to use a variety of shibori techniques to create a resist on your fabric. 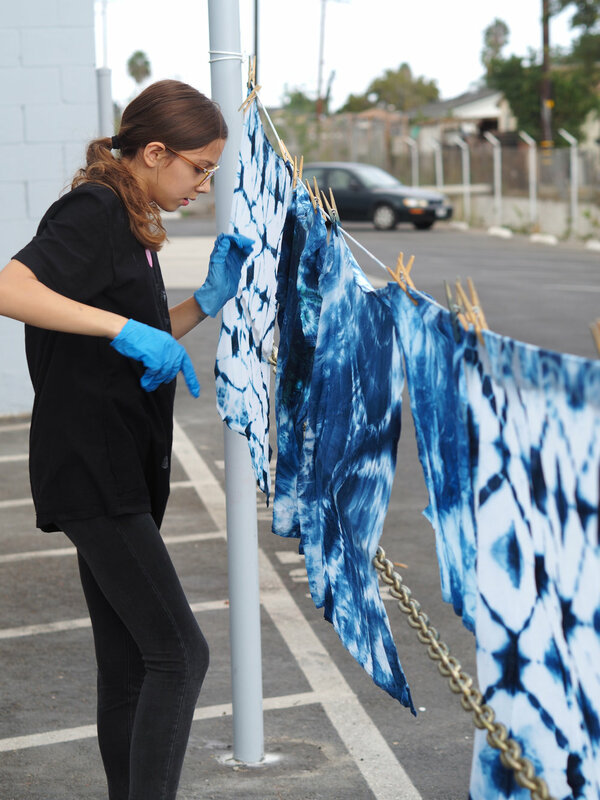 After tying, binding and twisting your fabric, we dip dyed the cloth and turn it beautiful shades of blue.